In a recent coaching conversation, a teacher told me that her 12th grade students should be able to just be assigned work with the expectation of completing it. She was tired, she said, of lazy students who didn’t do what they were told and were so disengaged from the learning process that they barely did any assigned work, choosing instead to accept D’s and F’s. I didn’t agree or disagree with the teacher, but asked what she thought her role was. She told me that she was the one who helped the students learn but was frustrated that they didn’t complete assignments. In the most respectful way possible, I asked the teacher about the possibility of putting all the students in the auditorium, and having someone just assign them tasks. Whether they did them or not, it might help alleviate her frustration. I told the teacher that I wasn’t intentionally being snarky, but wanted to drive home the point that assigning tasks and teaching were two different things. Teaching is a skill, a hard one. Assigning tasks is something anyone can do. Assigning tasks is what I imagine early teachers on the prairie would do because they had multiple ages in the same one room schoolhouse. 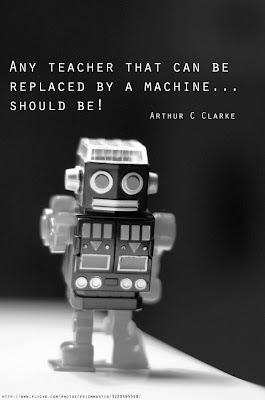 It is not the hallmark of the 21st Century Teacher. 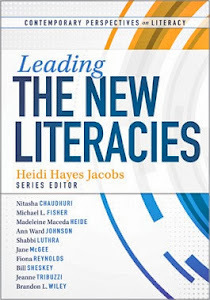 The 21st Century teacher is an expert guide, an expert in questioning techniques, and an expert in designing instruction that meets the needs of the 21st Century learner. Those needs must involve communication, collaboration, critical thinking, and creative problem solving. 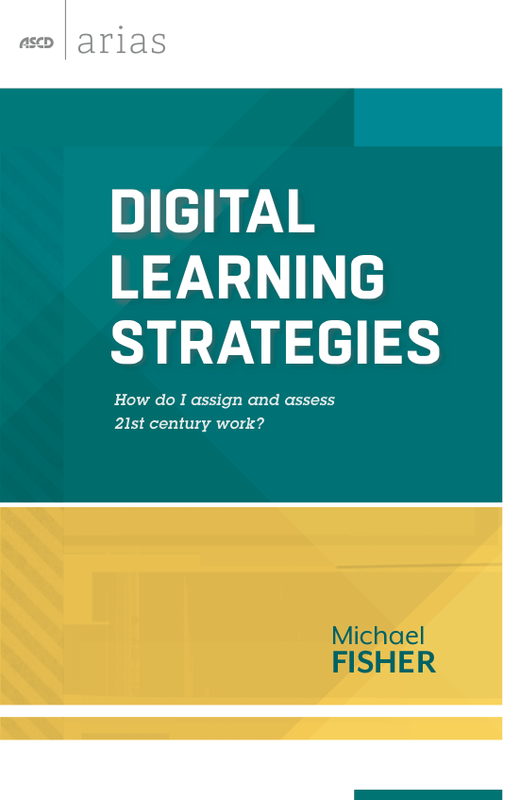 I talked with this teacher about transforming her classroom from a place where tasks are assigned to one where problems are solved, where students work together to investigate issues, where exploration and mistakes are valued over rote answers on worksheets. It was a powerful conversation. 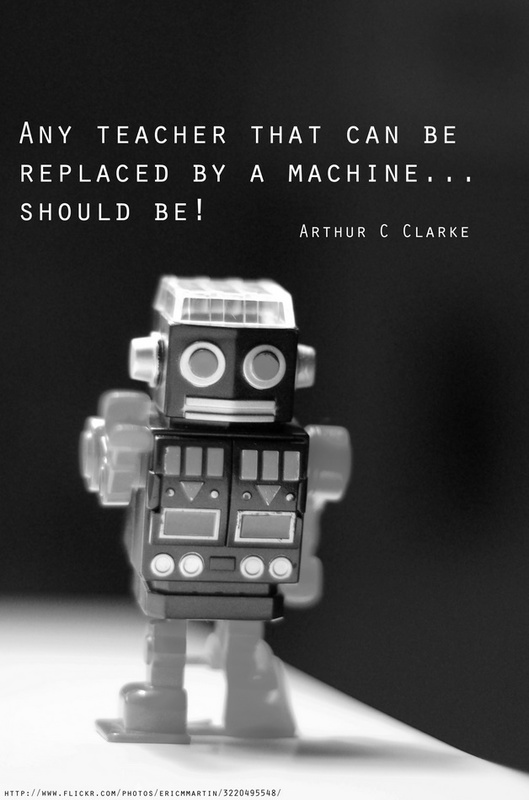 It reminded me of the quote that floats around Twitter often, “Any teacher that can be replaced by a machine, should be.” (Arthur C. Clarke) When we take a critical look at our professional practice, and really delve deeply into what we do as educators, what parts of our practice are automated? What parts could be done by anybody? In the 21st Century, how can we adequately prepare our students for college and careers with 20th, and perhaps 19th Century notions about what teaching is? There’s no denying it. Our students have changed. They live in a new world. It’s not the world we grew up in, but we still have a responsibility to prepare them adequately. 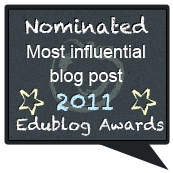 Have you considered what you do as an educator that makes you irreplaceable? RT @MindShiftKQED: Setting aside Facebook wall and status updates, Hoot.me lets students use Facebook for studying. I had the opportunity this week to interview Bruce Leader, a 10th grade Global Studies teacher at Starpoint High School in Lockport, NY. 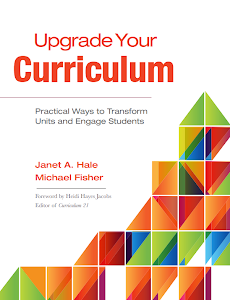 This interview is the newest podcast on the Curriculum21 Podcast Channel. 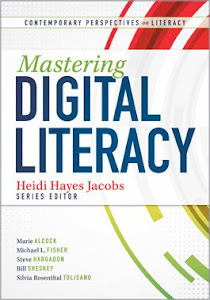 In this podcast, I ask Bruce questions about integrating the literacy standards for writing and reading from the Common Core into his professional practice. Bruce is an educator who has taught all over the world and brings a global literacy perspective to his students. 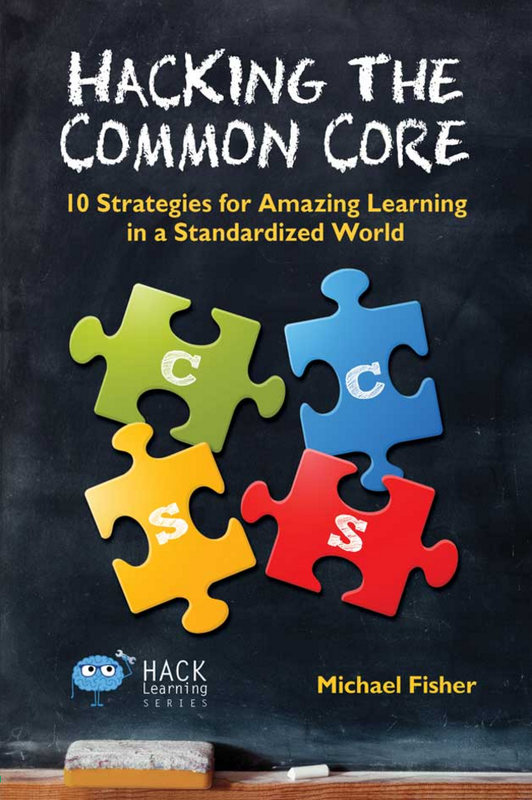 As we peel back the layers of Common Core integration nationwide, I think it's important that we share conversations and best practices around the ways we implement the new standards. In the near future, I'll be blogging and producing podcasts around literacy in Science, Physical Education and Health, Art, and Music. Also, I'd like to publicly thank Bruce for sitting down to talk with me. 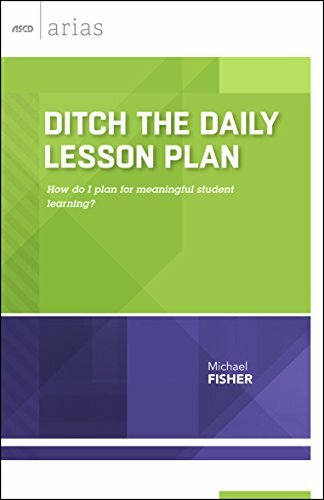 He's a phenomenal teacher and offers a modern, global view of educating his students! surrounding yourself with good people who "get it"
I was beginning to doubt. There is nothing she lacks. Of the world to be had. *Your mother and I love you very much, Lily, and are so excited for you to begin your educational journey. We know the value to your life that learning brings, and we hope that you take advantage of it. We're so proud of you already, and look forward to many great things filled with wonder and passion. 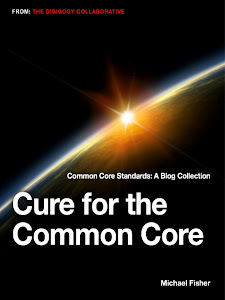 I created a video this morning to help teachers with a quick way to familiarize themselves with the Common Core standards, compare them to current practice, and help to make alignment to the standards practical and efficient.